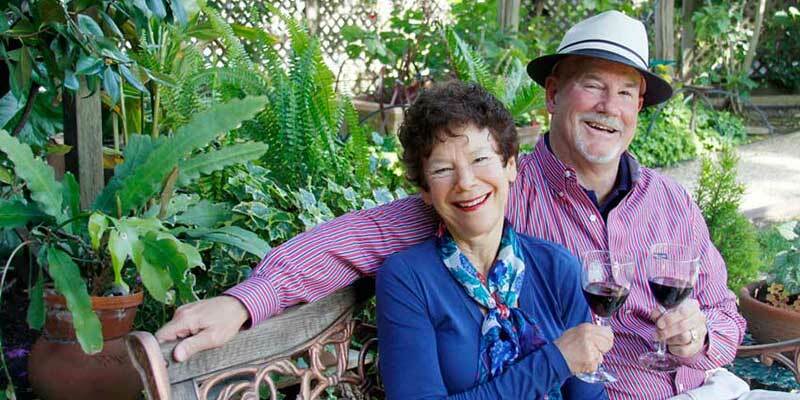 Napa's first Bed and breakfast, Beazley House, has been operated and owned by Jim & Carol Beazley for 30 years. Conveniently located steps away from Napa river-walk, and the Oxbow Market. The downtown Napa location is perfect to explore wineries, vineyards, gourmet restaurants, outlet shopping and Napa's picturesque Wine Country. Elegant yet comfortable guest rooms have private baths and garden views. This Napa Valley Bed and Breakfast has an secluded english garden, wonderful heart healthy breakfasts, nightly wine and cheese social hour, dog friendly, offers spa services, free wireless high speed Internet, HDTV's, fireplaces, whirlpool tubs, and the best chocolate chip cookies! The circa 1902 Mansion is a chocolate-brown masterpiece with six guest rooms that are spacious and decorated with beautiful antiques. All have private baths and garden views; some have fireplaces or a balcony. The second building, the Carriage House is nestled among gardens and tall trees behind the Mansion and offers five guest rooms. Guests have private entrances to their suites with private whirlpool tubs and fireplaces in these generous, hide-away rooms. You'll find a delicious breakfast buffet of breakfast breads, with perhaps a crustless quiche or creme carmel french toast. There will always be a variety of fresh fruits with yogurt, house made granola and sweet orange juice and a selection of teas and steaming coffee, ground fresh with each pot. 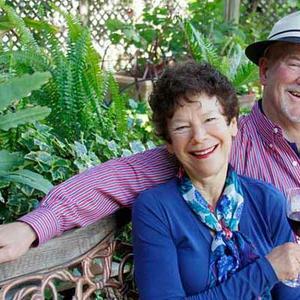 It's over breakfast that guests are guided to the best the Wine Country has to offer, including special, hidden places known only to the innkeepers.